Every penny counts for Catholic schools who are good stewards of fiscal resources. At the same time, Catholic educators want to have a Bible in the hands of their students as they learn abut the Catholic Faith. We help make that happen. 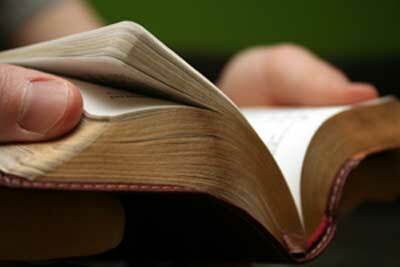 Catholic Bible Store offers several discounts for schools. For larger orders like a classroom or graduating class choose the case quantity pricing. Case pricing offers discounts typically between 15-27% off with our steepest discount being 53% off. 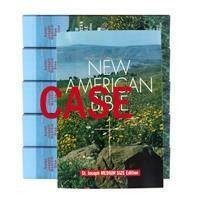 Buying Bibles by the case is the most effective way to get great Bibles and an economical price. Case pricing discounts are between 15-27% with the top discount being 53% off. Different Catholic Bibles come in different case quantities. For some Bibles you can get discount case pricing with a few as 10 Bibles. Sometimes you need more than a couple Bibles but less than a case. We can help. Catholic Bible Store offers discounts on less-than-case quantities for 20 of our mosts popular Catholic Bibles. You can even mix Case pricing and less than case pricing to get exactly the number of Bibles you need. No need to buy more Bibles than you need to get a great price.